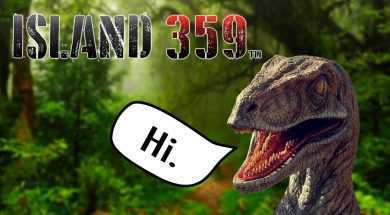 Island 359 is literally crawling with Dinosaurs. But they chose me to do something about that. Armed to the teeth we fly in by chopper, ready to make some big bucks by selling Dinosaur heads. 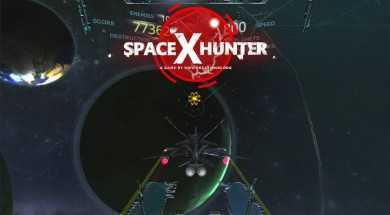 That is if I make it back alive… Currently in early access. 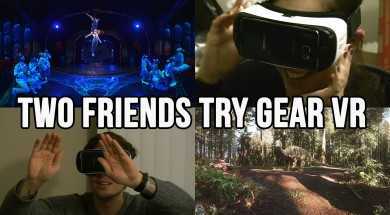 The ability to create a profile and add friends has been released on the Gear VR. I show off how to set up a profile, add friends, and discuss how I think the whole system can be improved. 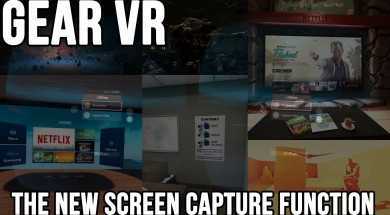 I use the Samsung Galaxy S6 and Note 5 with the Gear VR and compare them, and look at the upcoming S7 in terms of virtual reality. 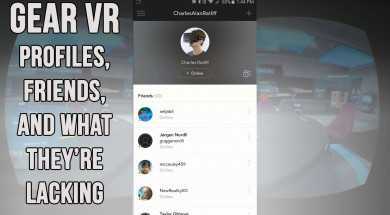 Ryan and Kaylen try Gear VR for the first time. 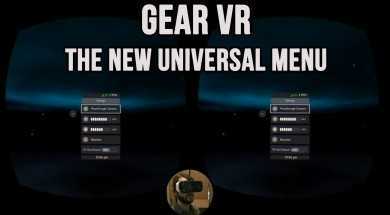 The Gear VR’s Universal Menu was updated today. Here’s what it looks like and how it differs from the old one. 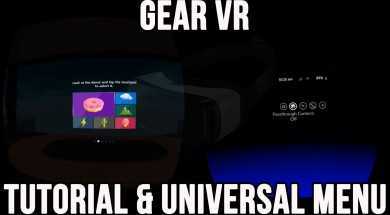 I show the tutorial that initiates when you first use the Gear VR, along with the Universal Menu.